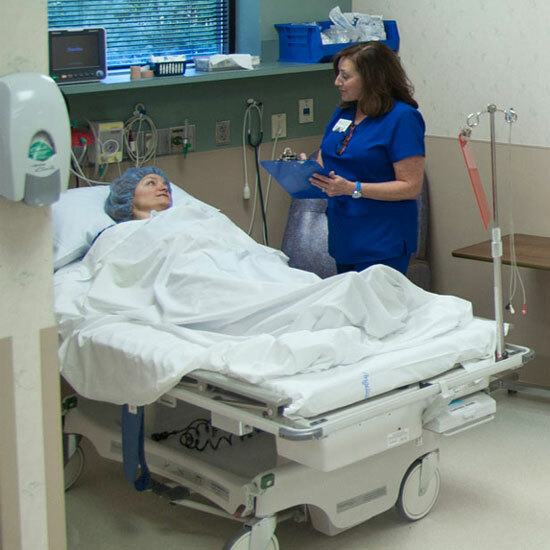 Once you have recovered from surgery in the post-operative area, your nurse will review all of your discharge instructions with you and your family. Please feel free to ask questions about your home care. We will assist you to your vehicle where a responsible adult must drive you home. You may not drive yourself home. You must also have someone to drive you to the follow-up appointment on the next day. The day after you go home from surgery, a TVEC nurse will call to check your progress. If you have any questions regarding your surgery, you should contact your doctor without delay. It is normal to have some pain and discomfort after your surgery, due to swelling and movement of tissue during the surgery. Pain and discomfort will decrease during the healing process. Your doctor may prescribe pain medication to be taken at home or advise you about taking appropriate over-the-counter medications, such as Tylenol.